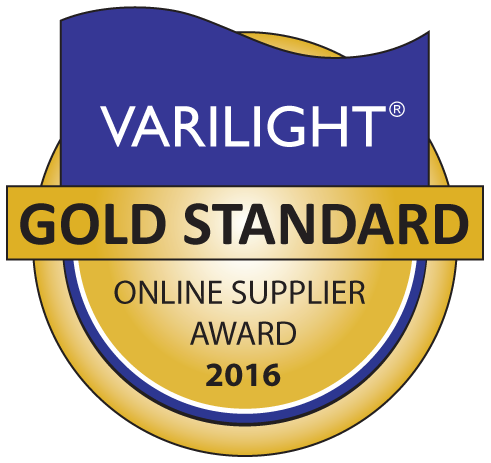 VARILIGHT is the brand name of Doyle & Tratt Products Ltd the leading British manufacturer of dimmer switches and decorative switches and sockets supplying the UK retail market, the trade and OEMs. The launch of VARILIGHT's international range has enabled the company to establish a presence in other European markets, the Middle East and Africa. Varilights DataGrid system provides an extremely versatile solution with a wide variety of mix-and-match data outlets offered in both black and white. 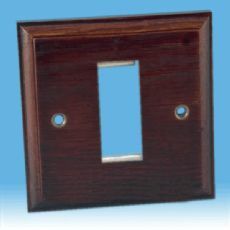 Datagrid plates can be used with Varilight modules such as TV, Satellite, Telephone and Ethernet modules to create a custom datagrid product to suit the requirements of a specific project. Our range of pattress boxes can be found by clicking here. 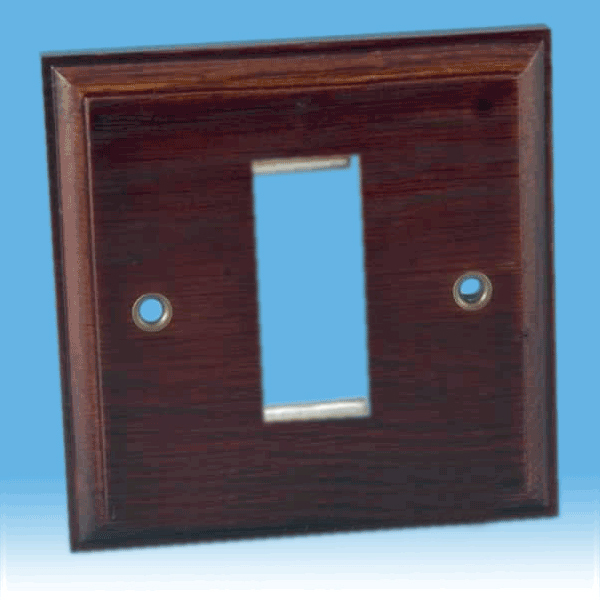 To see our FAQ on Light Switches, please click here. If you are part of the Trade, feel free to visit our Trade Information Page where you may be eligible for Trade Discount & a Dedicated Sales Manager.